Originally published by Mountain Xpress. Puzzles are another recent Turchi topic. They’re featured prominently in his new book, A Muse & a Maze: Writing as Puzzle, Mystery and Magic, which juxtaposes the author’s essays with a selection of artworks, quotes and inspirations. “The goal is to help people think about writing and reading in different ways,” says the author. “I collect images and ideas and, if it seems to me to make sense, I convey that to the reader.” Some of the puzzles included were composed specially for the book. 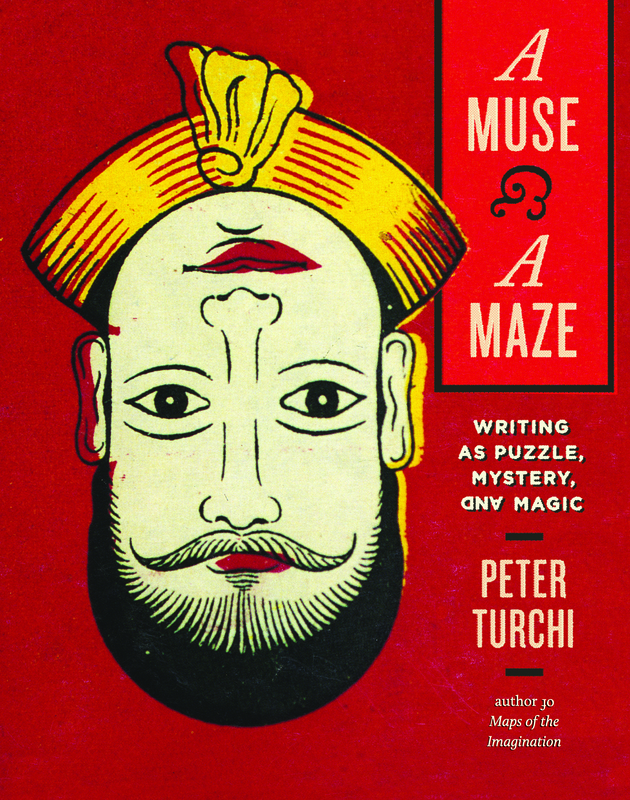 Turchi will discuss A Muse & a Maze at Malaprop’s on Saturday, Nov. 22. Appropriately, the event involves sudoku cupcakes. But inspiration comes from those outside the writer’s wheelhouse, too. A Muse & a Maze quotes the likes of Jerry Seinfeld and Bruce Springsteen; it also explores the photography of Charles Ritchie, with whom Turchi has collaborated. 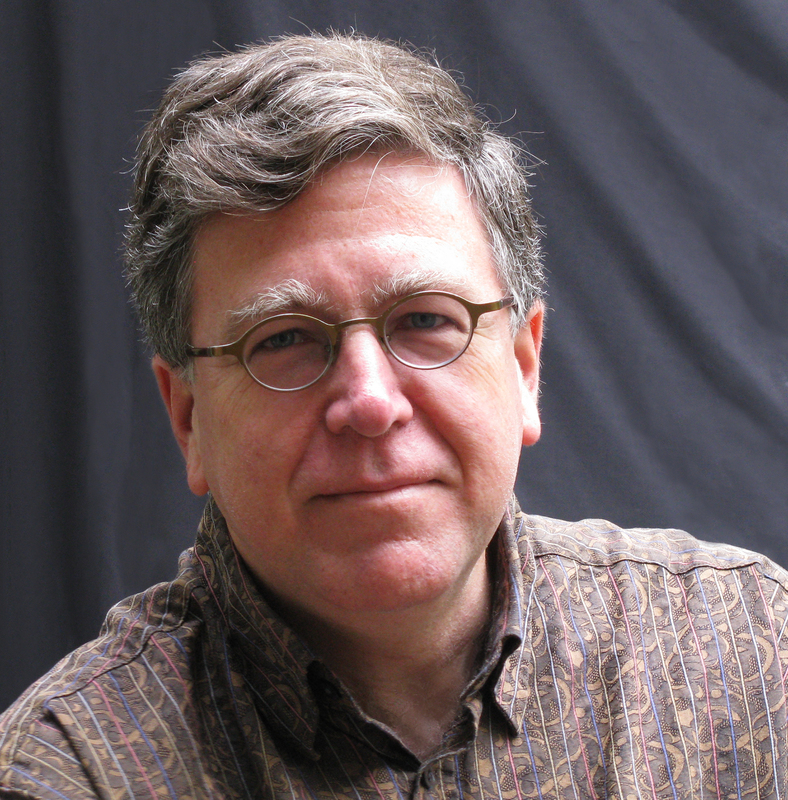 “Other narrative forms, like film and plays, offer pretty direct inspiration,” the writer says. “Sometimes it can be an artist whose work doesn’t have any obvious relation to mine. … Just the very notion behind them sometimes can be helpful in making me think of some aspect of fiction in a different way.” For example, the visual art concept of creating a self-portrait using objects rather than a human figure led Turchi to think differently about presentation of character. Not every writer thrills at the chance to put their craft under a microscope, though. To write about writing is like pondering the mechanics of sleep — there’s no surer way to stay awake. According to Turchi, short story writer Deborah Eisenberg “prefers not to think too much about how she does what she does. It’s not that she doesn’t think about the work intently, but she doesn’t think about how she creates it,” he says. Turchi does see a correlation between magic and writing, however. “A magician isn’t simply awed by magic: It’s a very mechanical kind of thinking,” he says. “I can read a novel and my readerly response is, ‘That’s beautiful.’ Pretty quickly after that, as a writer, I think, ‘How did that lead me there?’” Curiosity about how literary effects are created is part of what drives the author to write about the tricks and processes of prose. This entry was posted in Books, essay, Writing and tagged A Muse & a Maze, books, inspiration, interview, Peter Turchi. Bookmark the permalink.